Asia Experience Tours has been appointed as the official tour operator for the IFLA 2018 Congress. You may also book a tour during the Congress at the designated Travel Agent counter which will be located within the registration area. Heritage, history and culture await you on this panoramic tour that spotlights the city’s most celebrated landmarks and get to know each of these magnificent sites up close. 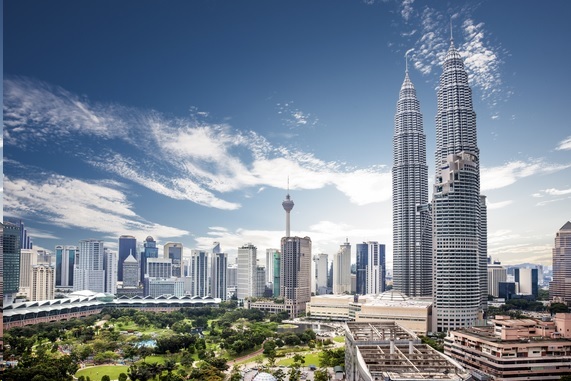 See places like the king’s palace, national mosque, national monument, independence square and the famous Petronas twin towers. Step back in time with a visit to the national museum, a fascinating centre dedicated to Malaysian history and culture. Later, explore local crafts at the handicraft centre and make a stop at a favourite local chocolate boutique for an opportunity to learn, sample and buy some of its finest products. Please note: All optional tours offered are conducted in English and sold based on a minimum of 2 people. Payment is to be paid directly to Asia Experience Tours upon Confirmation. Click here for rates and booking! 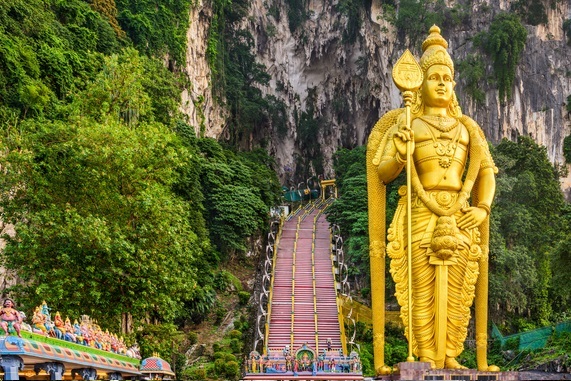 Head out of the metropolis and visit the spiritual Batu Caves, a limestone hill riddled with caves and cave temples. Climb the 272 steps to the shrine of Hindu Lord Murugan, visited by over a million pilgrims every year on the annual Thaipusam festival. At the world famous Royal Selangor pewter factory, learn about the production methods of this pioneering pewter maker and enjoy a guided tour of the foundry where you can watch how this alloy is turned into popular souvenirs. The tour wraps up with a visit to a batik workshop and learn how local artists create this exquisite fabric. When visiting sacred temples or places of worship, it is best to show respect in dress code. Dress as modestly as possible (shorts, miniskirts and sleeveless tops are inappropriate and must be avoided). 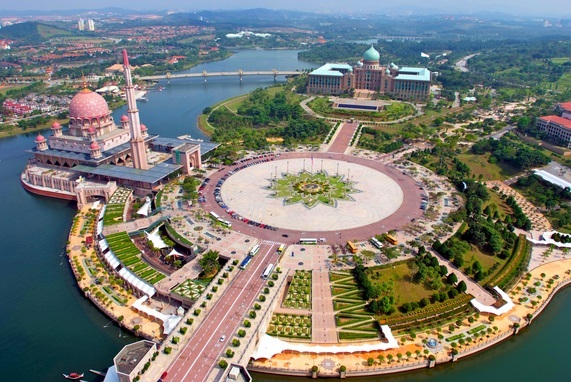 Take a trip to Putrajaya, Malaysia’s smart city in the garden. Stretching over 11,320 acres, this picturesque township is famed for its innovative and distinctive design, harmonizing nature and development. The many striking and aesthetically-pleasing buildings, monuments and bridges here are inspired by various architectural elements derived from Malay Moorish, Persian, Islamic-Moghul and European. Barely 19 years since its ground-breaking ceremony, today Putrajaya gleams in the tropical sun, amidst fresh green wilderness, botanical gardens and recreation parks spreading across vast landscapes enhanced by large bodies of water and wetlands. Visitors can enjoy the beauty of the lake via lake cruises that highlight the many stunning landmarks around. Prices shown are in Ringgit Malaysia (MYR) per person. All tours operate on a sharing basis. All tours are conducted in English and sold based on a minimum of 2 people. Single customers pay double. We can cancel your tour or any other excursions we sell at short notice for reasons such as maintenance, bad weather or lack of demand from customers. In some cases, there could be a change in schedule, itineraries, or activities due to weather conditions or other unforeseen circumstances. All pick-ups and drop-offs are complimentary and made at selected hotels within the city centre only. A surcharge will be applicable for pick-up and drop-off at the hotels on the outskirt area. This surcharge will be advised at the time of booking.